The development of the three lines of products is the consequence of listening to the consumers and analyse each market and trend. Consume Products F1, F2 y F3 for the traditional celebrations with the design and the innovative aspects which make them unique. Party Soft products, used during magic moments and distributed without restrictions. Events Professional products, designed with an easy-to-use system. 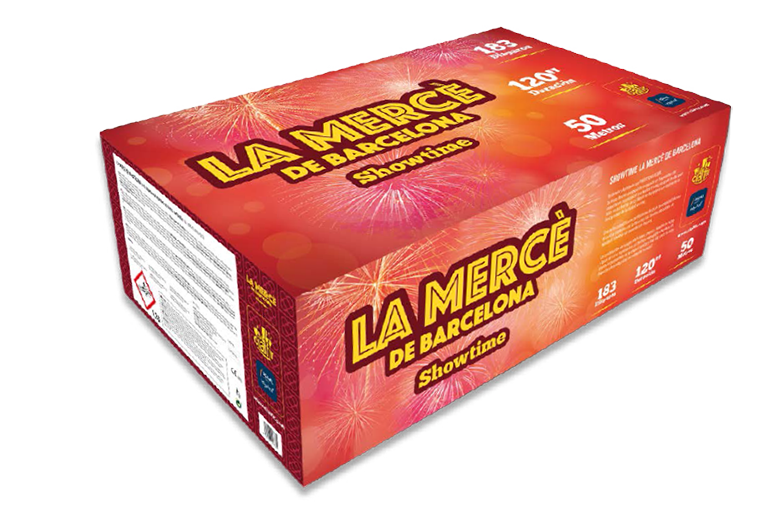 Consumer Fireworks, means F1, F2 and F3 category, able for each user and destined to its commercialization in authorized shops and stalls. All the consumer fireworks follow an unmistakable pattern. So, when a new product is launched in the market, it means it went through a process trying to get an innovative product being totally safe, matching the consumer pleasures, and trying to give a dynamic and innovative appearance using the packaging and the design of the product itself. SMILE & WISH stands for a line of products designed to be sold in every kind of commerce, outside pyrotechnic world. We created safe products, to use during the most special moments, which can be sold throughout all the year and at a reasonable price. SMILE & WISH refers to those magic moments, when the eyes beam happiness, when in the middle of the darkness, appear some blinking sparks and announce the celebration of a birthday, lover’s day, a wedding or a simple surprise that we will keep in our memories forever. Showtime is a product line ready to use for each user. 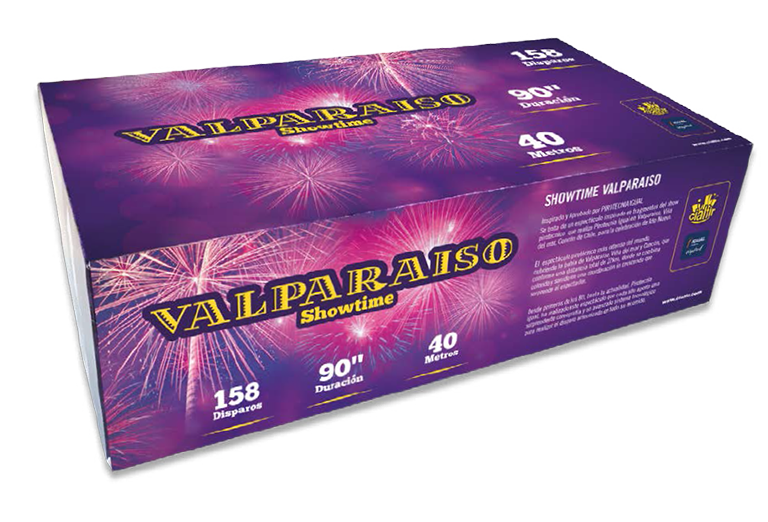 These products are common during the company celebrations, particular parties, weddings or any celebration during the night or the day. 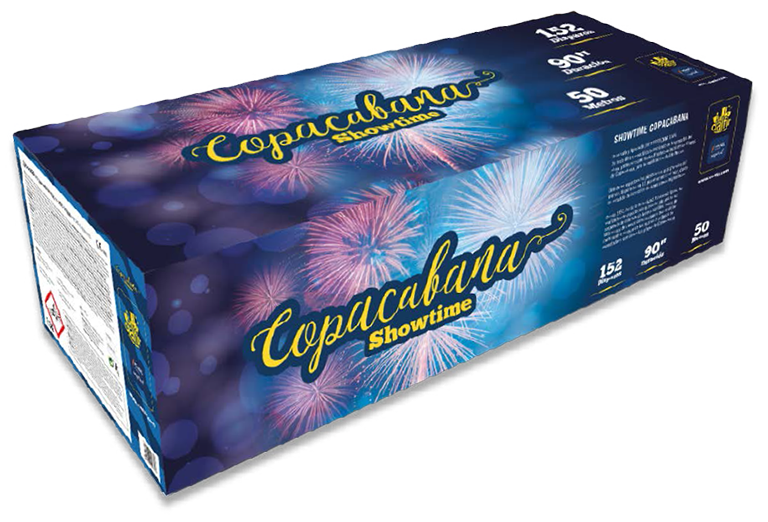 Any person who is willing to give a high level performance during an event, with the Showtime products, will have the perfect complement to an exclusive celebration and besides is really easy-to-use.